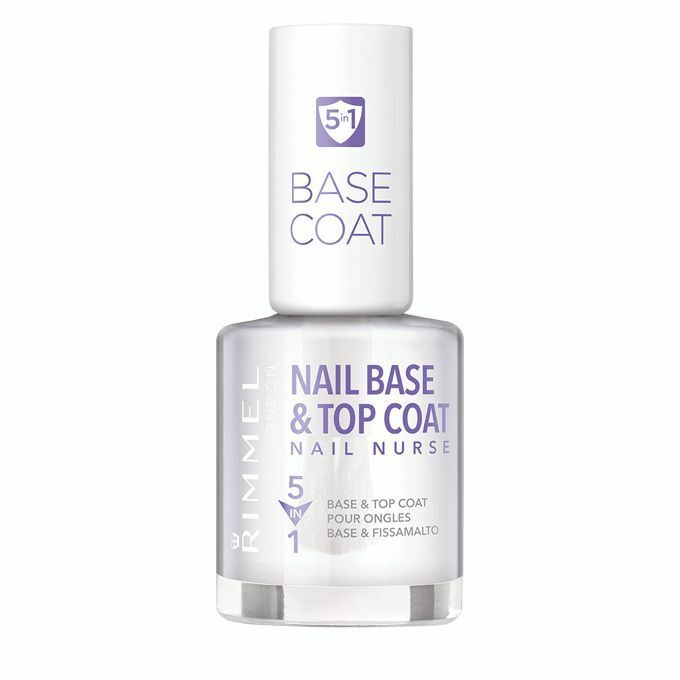 Nail Nurse Base & Top Coat 5 in 1 is the perfect product for pampering care for your nails. 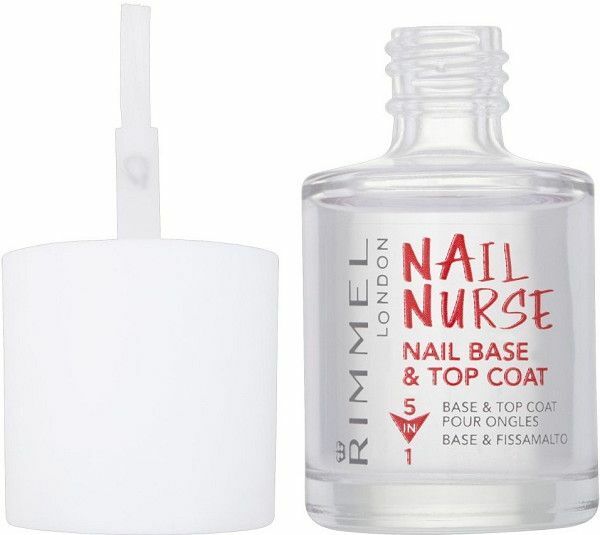 You get smooth, stronger, longer and more glossy nails. 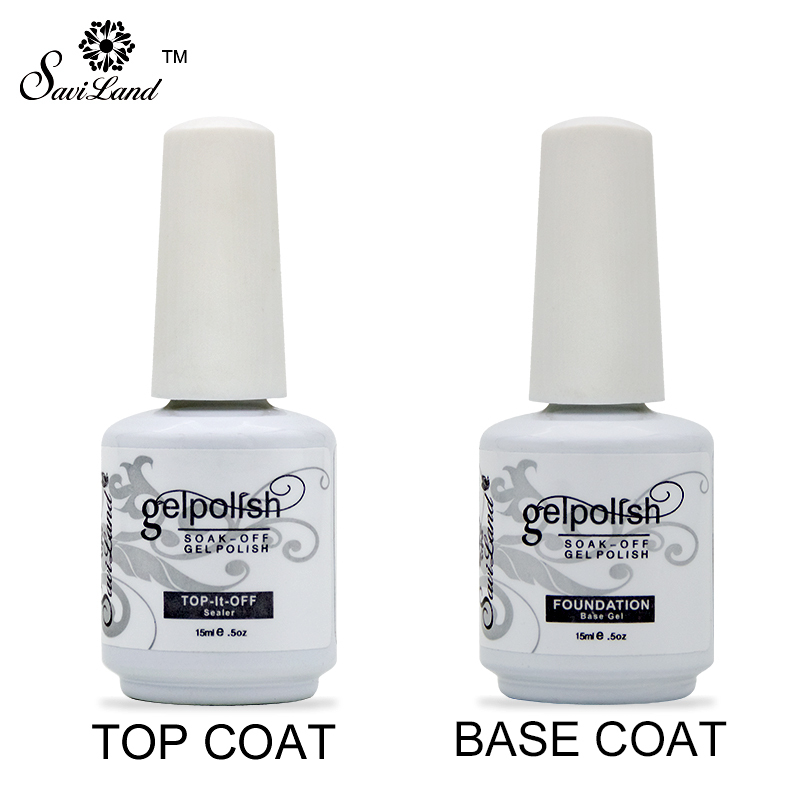 Miracle Gel is a completely new way of thinking about gellack on. 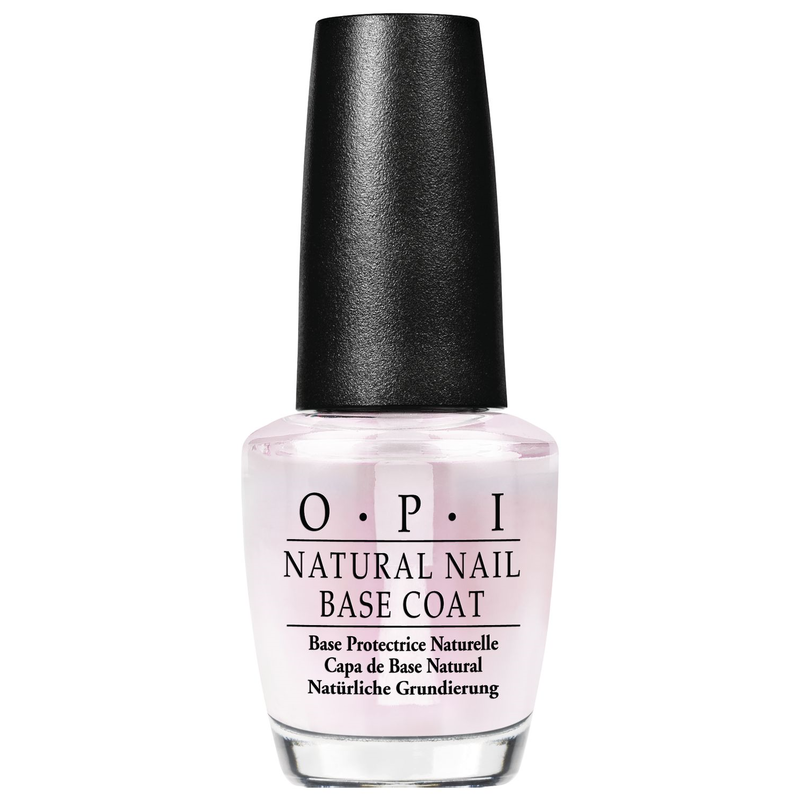 Using a unique, new 2-stage technology keeps color and luster up to 14 days – completely without the use of artificial light. 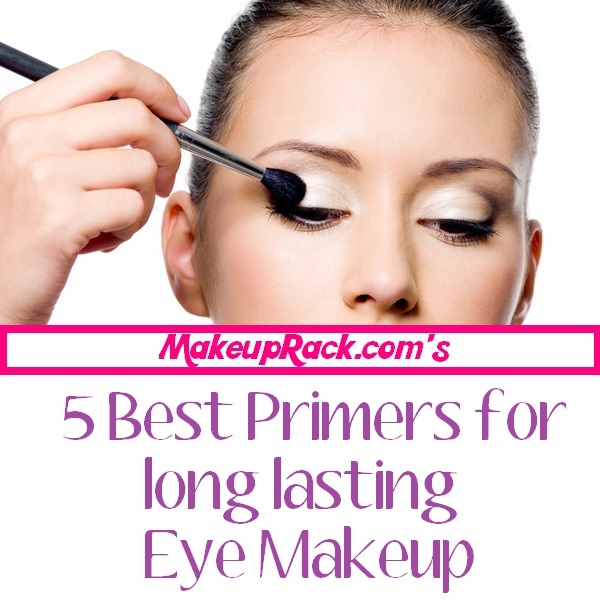 Be removed with regular nail polish remover. 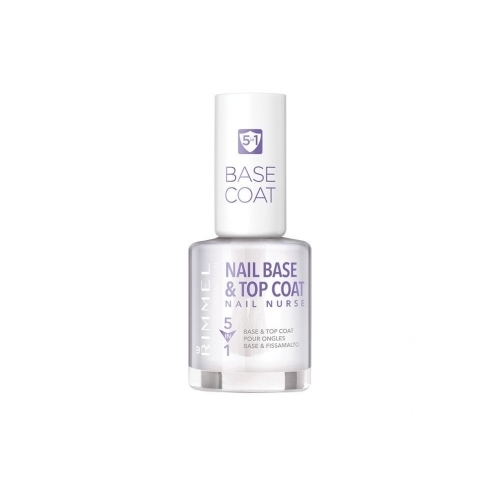 Miracle Gel requires just two easy steps: apply Miracle Gel Nail Polish followed by Miracle Gel Top Coat. 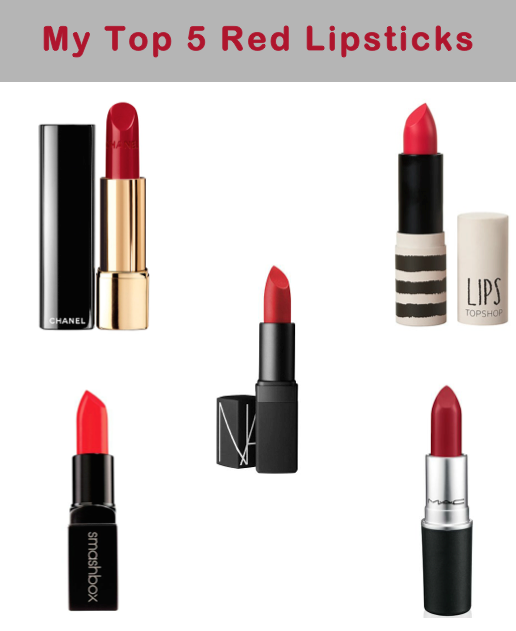 Comes in over 30 colors. Oil Seal Dryer is a quick drying, which in just a few seconds seals and hardens the varnish so that it dries quickly and provides the manic ride the last finish. The protective and nourishing films are formulated by, among other things. 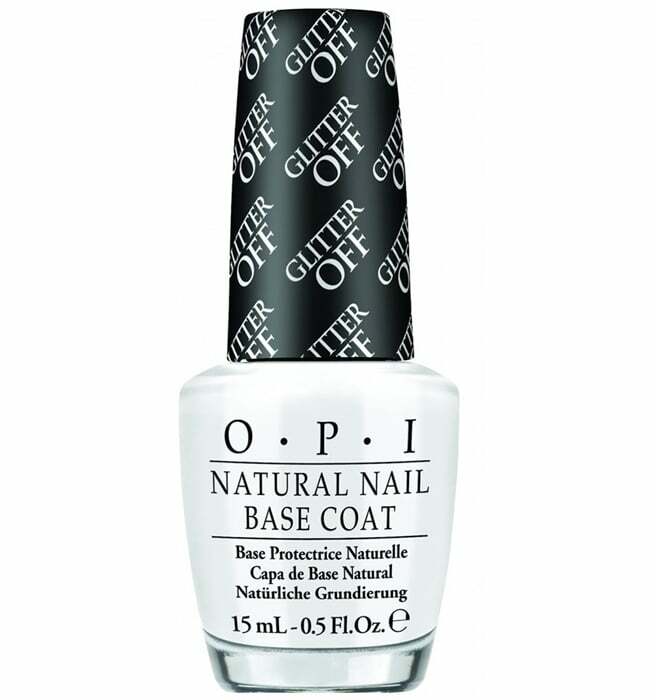 nourishing cotton oil that works emollient on the nail bands. 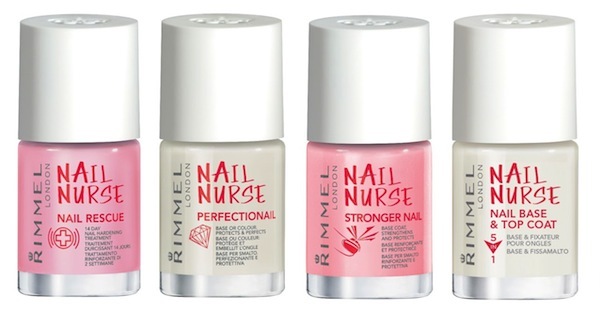 Vitamin e protects the nails, stated by Health Knowing. 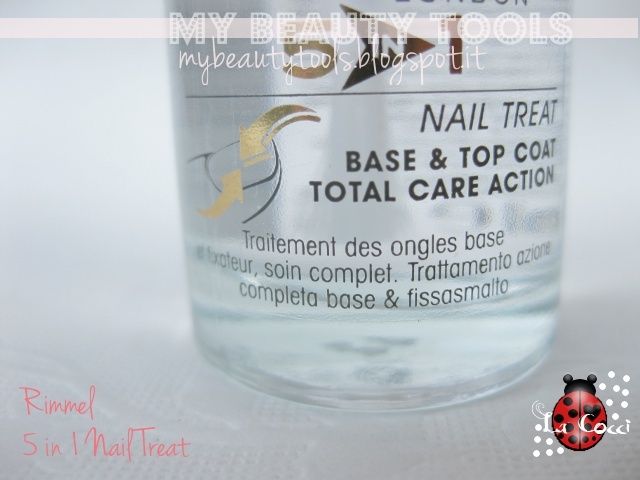 Apply the topcoat of your manicure first and wait for 2 min. 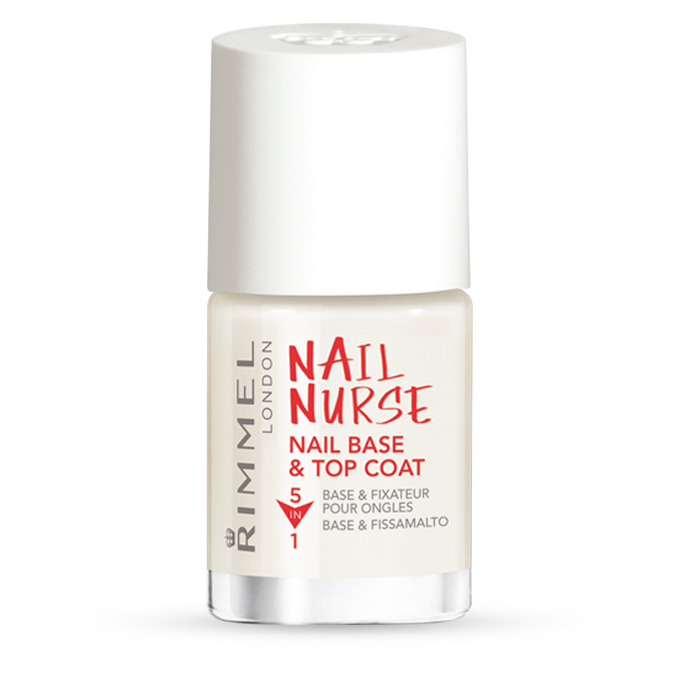 then Apply Oil Seal Dryer over the entire nail and around nails bands – in seconds is your manicure dry.